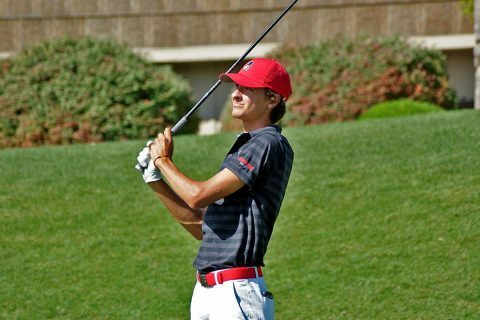 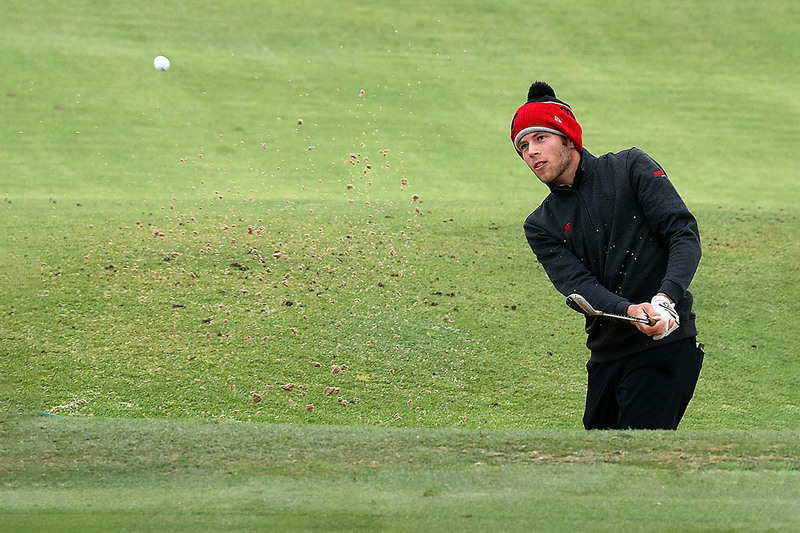 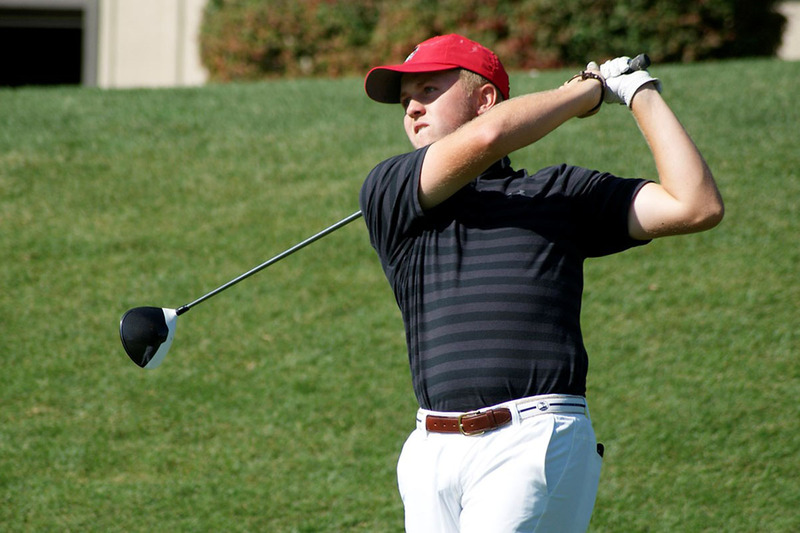 Clarksville, TN – Austin Peay State University (APSU) men’s golf will close out a busy fall slate with a trip to Kennesaw, Georgia for the Pinetree Intercollegiate, hosted by Kennesaw State at Pinetree Country Club. 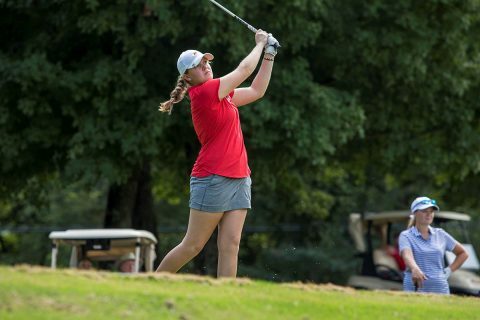 Dickson, TN – After a windswept first day at Greystone Golf Club, Austin Peay State University (APSU) men’s golf and its guests enjoyed, if not more temperate climates, then at least weather that was nice enough to finish 36 holes and crown a champion of the 2018 F&M Bank APSU Intercollegiate. 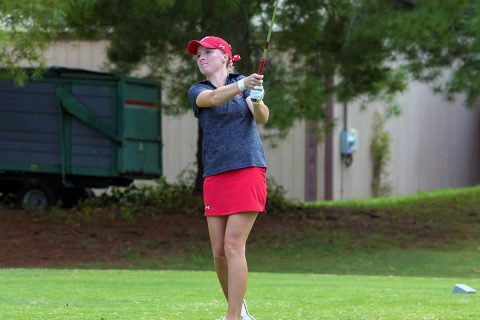 Monroe, LA – Austin Peay State Universit (APSU) Women’s Golf senior Taylor Goodley rose to the top of the leaderboard over the first 36 holes at the ULM Fred Marx Invitational at Bayou Desiard Country Club, Monday, and will be in for a fight for the title as the final round gets underway Tuesday. 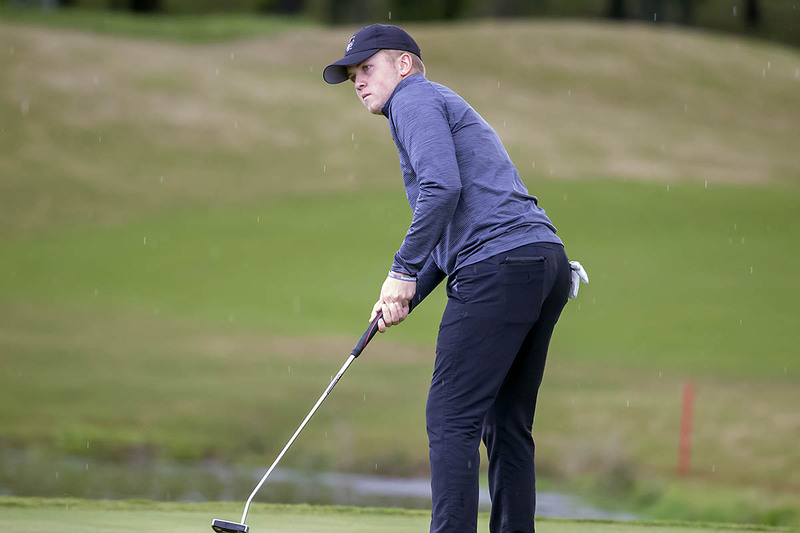 Dickson, TN – Rain, wind, thunder, lightning and finally darkness conspired to hamper Day One of the 2018 F&M Bank APSU Intercollegiate at Greystone Golf Club, reducing the event to 36 holes and leaving the opening round unfinished. 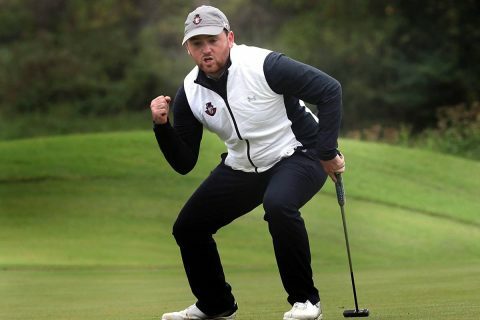 Clarksville, TN – Austin Peay State University’s (APSU) mens golf team will host its lone home event of the 2018-19 school year this October 14th and 15th, 2018 at Greystone Golf Club in Dickson, TN, looking to outlast both Mother Nature and nine other teams at the F&M Bank APSU Intercollegiate. In what looks to be a wet and soggy scheduled 54-hole event (36 holes on Monday and 18 Tuesday), the Governors will be facing an Ohio Valley Conference heavy field on the 7,000 yard, par 72 course with Belmont, Eastern Illinois, Murray State, Southern Illinois Edwardsville, Tennessee State and UT Martin joining Austin Peay in the tournament field, as well as Binghamton, Evansville and Trevecca. 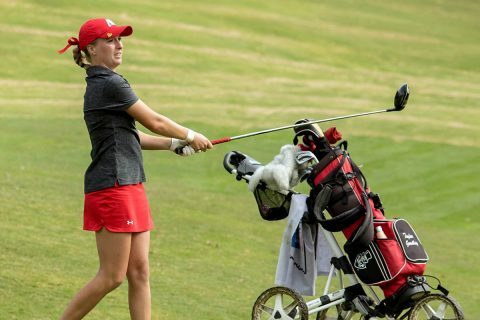 Clarksville, TN – After a two-week stretch featuring its annual home tournament and a welcome week off, Austin Peay State University (APSU) women’s golf returns to action at the ULM Fred Marx Invitational at Bayou Desiard Golf Club in Monroe, Louisiana. 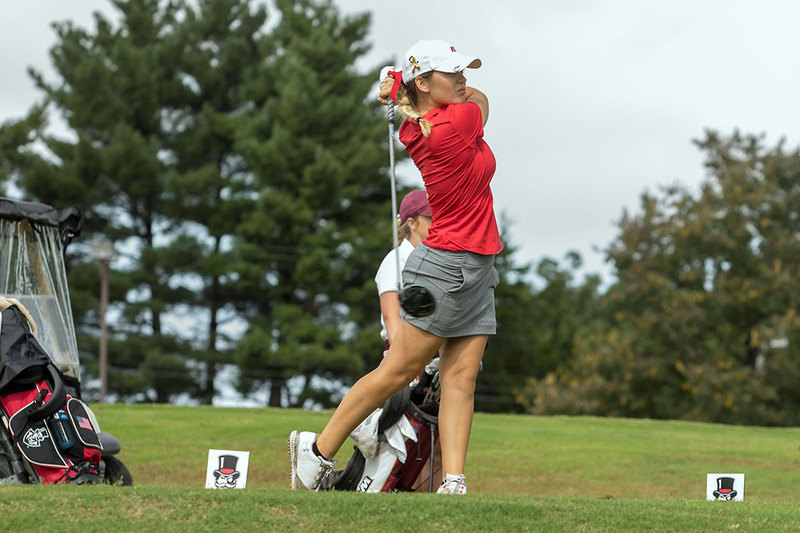 This will be the second year in a row the Govs have trekked down to the bayou for the Warhawks’ home event. Sapphire, NC – Austin Peay State University (APSU) men’s golf team put together as consistent at 54-hole performance as any team in the field at the Hummingbird Intercollegiate at the Country Club of Sapphire Valley, which wrapped up Tuesday. 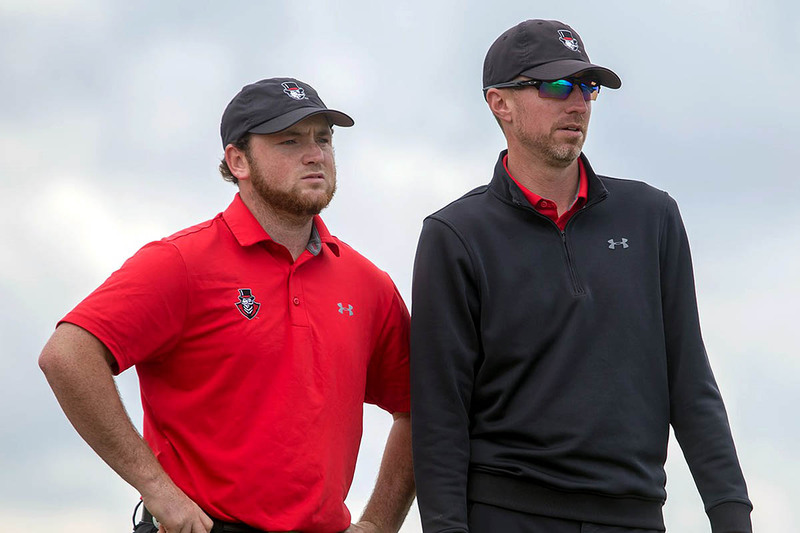 The Govs followed up back-to-back rounds of 284 with a one-under 283 in Tuesday’s final round, solidifying their seventh-place finish in the 15-team field. Clarksville, TN – A little inclement weather couldn’t put a damper on the opening day of the Austin Peay State University women’s golf annual home tournament, as the 2018 F&M Bank APSU Intercollegiate kicked off Monday at Clarksville Country Club.